On Tuesday, November 27, 2018, the Mendocino County Sheriff’s Office released the identities of two women who tragically lost their lives in a recent area auto accident. The collision took place four days earlier on Friday, November 23, 2018, and officers say that they suspect the accident to have been caused by an intoxicated driver. The women were identified as Catherine Rhodes and Tracy Lane, who were 61 and 50 years old respectively. Both women were members of the Fort Bragg community. My deep sympathy and support are sent out to Lane and Rhodes’ grieving loved ones during this difficult time. According to police reports, the accident happened on Highway 20 between Willits and Fort Bragg at around 8:30 p.m. Lane and Rhodes had been in a vehicle being driven by a 62-year-old Fort Bragg resident and heading west on the highway. The vehicle reportedly drifted out of its lane and left the road, eventually traveling off of a steep roadside embankment. The vehicle overturned multiple times before coming to a stop at the bottom of the embankment. When responders arrived at the crash scene, they found both vehicle passengers with major injuries. Medical officials stated that Lane’s injuries were too severe for treatment and that the woman was sadly declared deceased before she could be taken to a hospital. Rhodes was immediately rushed to the Santa Rosa Memorial Hospital to be given urgent care. However, Rhodes was also not able to recover from her injuries and tragically passed away at the hospital. The driver of the vehicle was not reported to have sustained any serious injuries. Officers arrested the man at the scene of the accident on charges of vehicular manslaughter and driving while under the influence. The man remains in the custody of the Mendocino County Jail where public records stated that his bail had been set at $200,000. Operating a vehicle under the influence of alcohol or drugs puts people in danger and often results in accidents that cost people their lives. 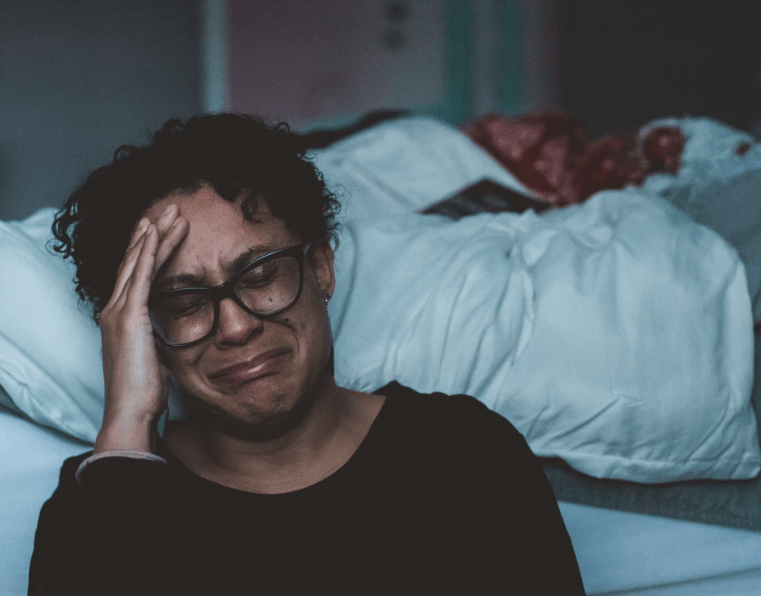 Knowing that your loved one died because of the negligence of a drunk driver can make it even more difficult to deal with intense emotions involved in a fatal accident. 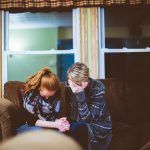 It is normal to have strong emotions of sadness, fatigue, anger, and confusion after your loved one suddenly passes away, and these feelings often make people delay contacting an attorney. 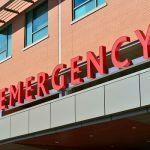 While taking time to grieve is important, calling a Fort Bragg wrongful death lawyer as soon as you can is a vital step in recovering personally and financially after a fatal DUI crash has affected your family. 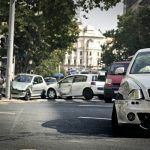 The dependents and family members of people who’ve been killed by a reckless driver can often claim payments for lost income, emotional trauma, household services, and more. Knowing that you have an experienced professional handling your case for you can allow you and your family time and space to focus on healing. If you’d like to learn a little bit more about wrongful death cases, you can watch the below video. However, if you want to understand the details of your specific case, it is best to talk to a respected wrongful death lawyer in person or on the phone. 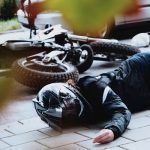 Can a Fort Bragg Personal Injury Lawyer Help Me? I’m Ed Smith, a Fort Bragg car accident lawyer. Fatal crashes can leave families devastated. If your loved one died in a car accident, please call me at (707) 564-1900 or at (800) 404-5400 so that I can offer you free, friendly advice. I’ve been helping residents of Fort Bragg with wrongful death and personal injury cases for more than 36 years and have obtained a long list of successful verdicts and settlements. I am in a forum of top-rated trial attorneys who’ve won a client over $1,000,000, the Million Dollar Advocates Forum.